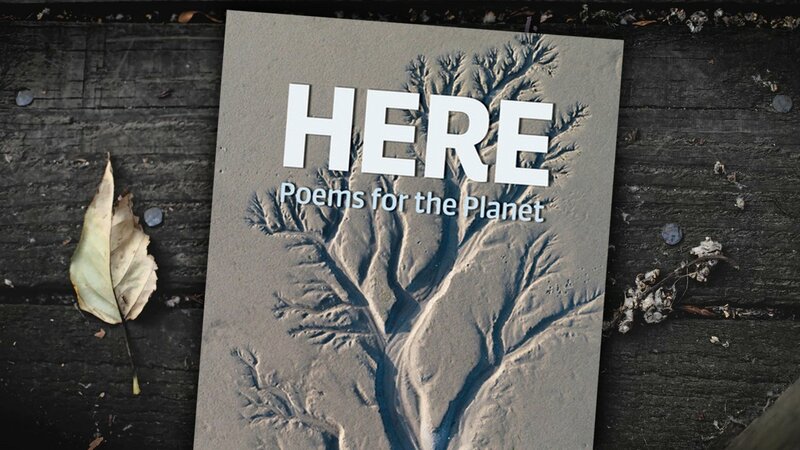 Please join Copper Canyon Press and editor Elizabeth J. Coleman for the NYC launch and celebration of Here: Poems for the Planet, a contemporary ecopoetry anthology featuring a foreword from His Holiness the Dalai Lama; a guide to activism from the Union of Concerned Scientists; and poems from more than 125 voices, including U.S. Poets Laureate, Pulitzer Prize winners, youth poets, and new poets naming what has not yet been named. Here invites readers to be inspired—literally to take a new breath—and then take action. 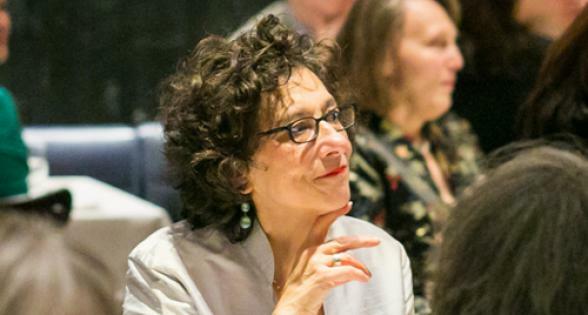 Come hear readings by Mark Doty, Rachel Eliza Griffiths, Jamaal May, Kirmen Uribe, Elizabeth Macklin, Alice Quinn, and others in celebration of Earth Day and Here: Poems for the Planet, and savor these beautiful and diverse voices of hope. We hope you’ll stay and mingle afterwards at our reception in the splendid Poets House library.